If you enjoy Mexican Food, Qdoba is the place for you. Qdoba is now offering new and improved rewards when you sign up for their new program. You will get FREE chips and salsa or a free drink just for registering! 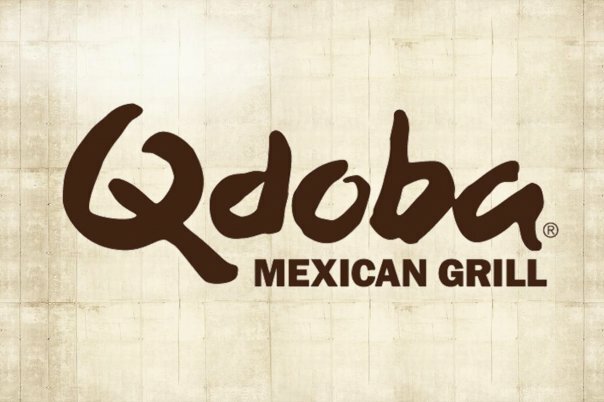 As a member, you can earn FREE entrees, receive emails and updates from Qdoba and they will send you a FREE birthday gift on your birthday! It is FREE to join and only takes a few minutes. Go HERE to sign up and start enjoying your rewards!